A man has been fined for harecoursing in High Peak, Derbyshire, after his photo was given to police by a group of photographers attending a workshop. 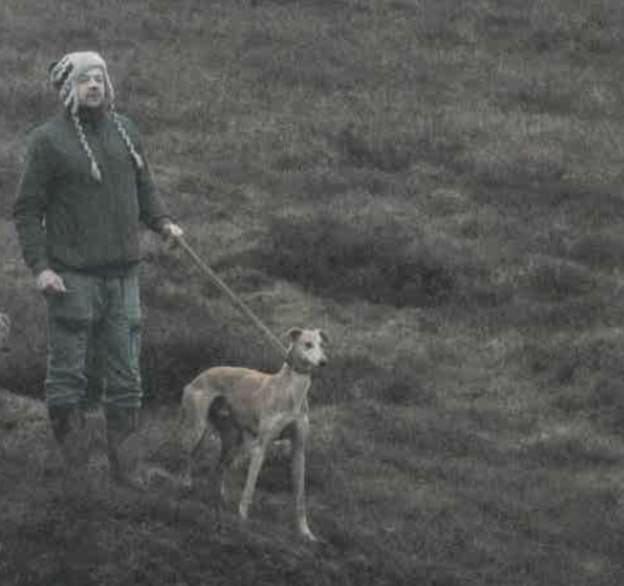 Dean Sherratt, 30, of Princess Drive in Weston Coyney, Stoke-on-Trent, was seen with two others on Bleaklow on 12 January releasing their dogs to chase and kill the mountain hares. Police said their photos were captured by a group of photographers and Sherratt was identified after they were shared on social media. Sherratt appeared at Chesterfield Magistrates’ Court on Tuesday where he was found guilty of hunting a wild mammal with a dog and was fined £1,500. Officers from the Derbyshire rural crime team described the case as "very interesting", and, praising the witnesses, added: "I’m sure everyone who has the best interests of our wildlife at heart would like to thank them for their excellent work." The team said they are still trying to identify the other two men who were with Sherratt that day.